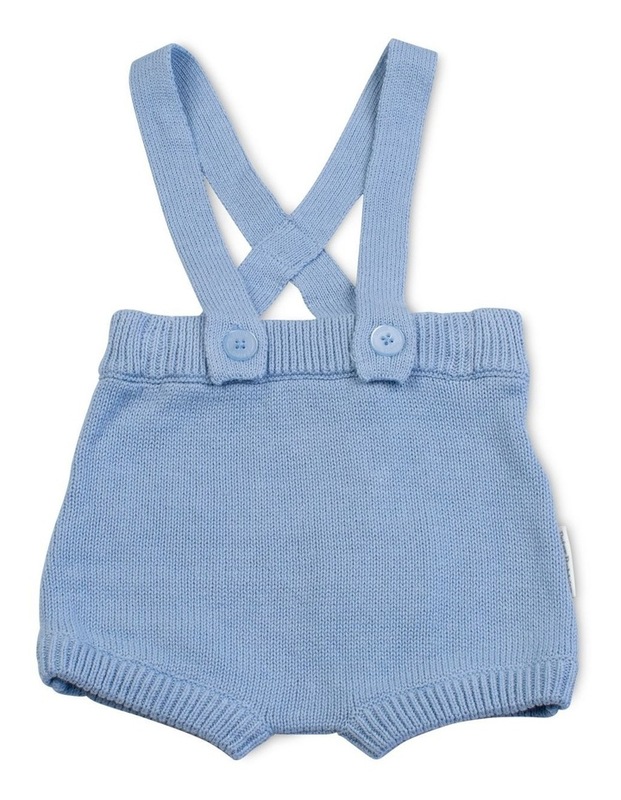 This little knitted romper can be worn with our little bonnet with ears to make the perfect little bunny outfit. 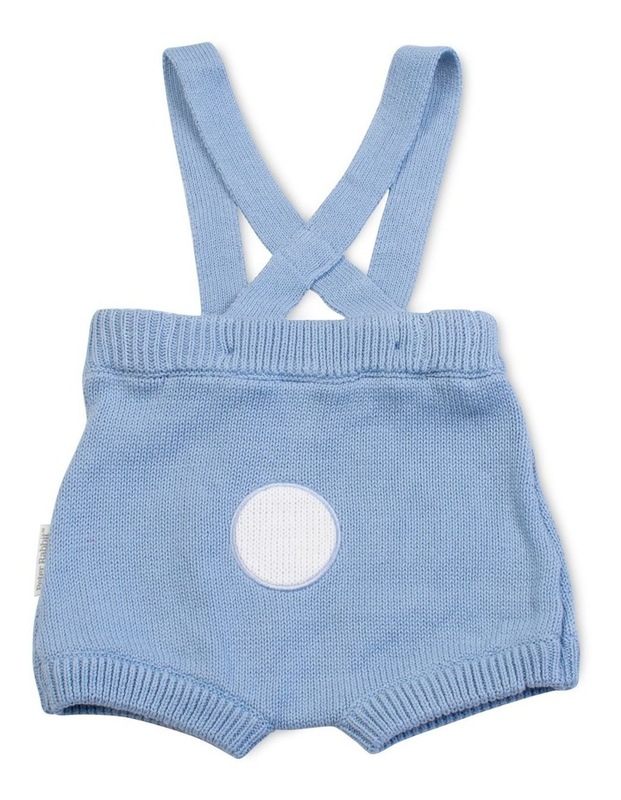 They are fully knitted in 100% cotton with the softest feel. Featuring a little appliqued tail at the back and adjustable over the shoulder straps with logo buttons at the front. There is a side seam pip. Matching Bonnet with bunny ears is KK0099.